New Delhi: Taking another step towards going paperless, retirement fund body EPFO on Tuesday said it has launched facilities for employers to pay dues and update ownership details online. Employees' Provident Fund Organisation (EPFO) has provided facility of online submission of Form 5A (Return of Ownership), it said in a statement. 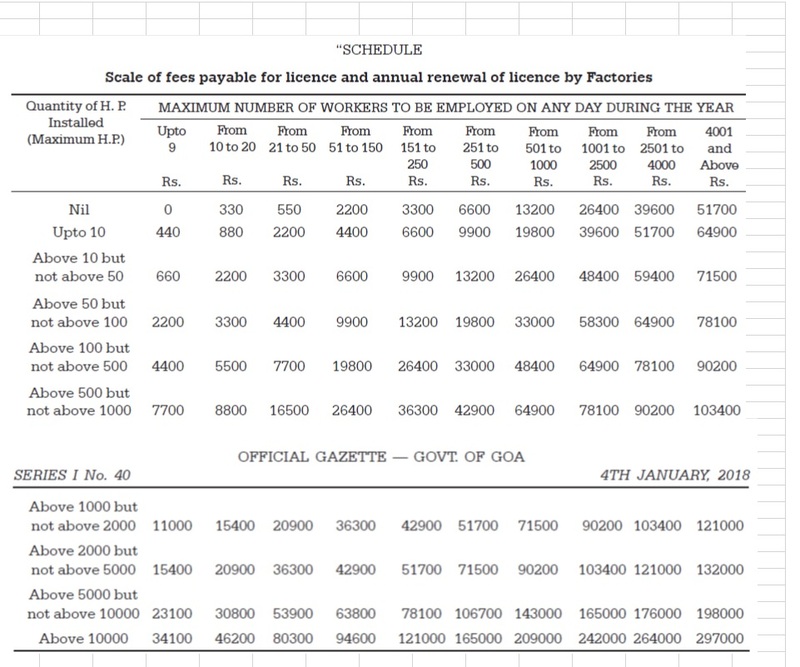 EPFO added it has discontinued the physical submission of the form. 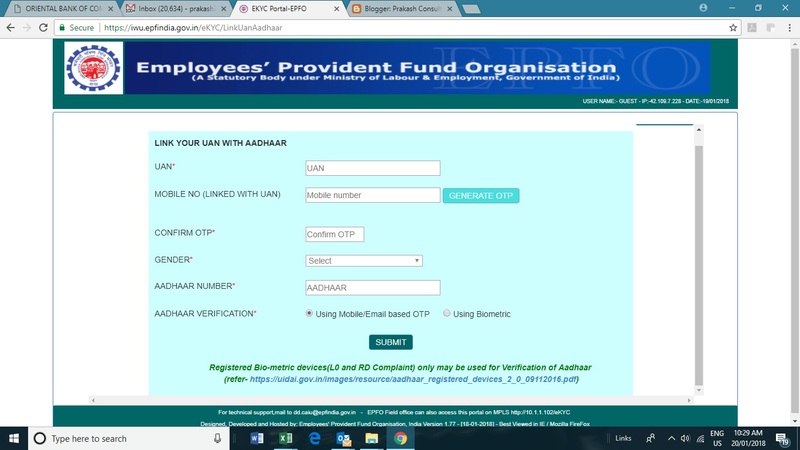 Earlier, the employers had to submit a physical copy of Form 5A to the concerned EPFO field office upon new registration of establishment and whenever there was any change in ownership details. Now, employers can update Form 5A online and submit with e-signature. 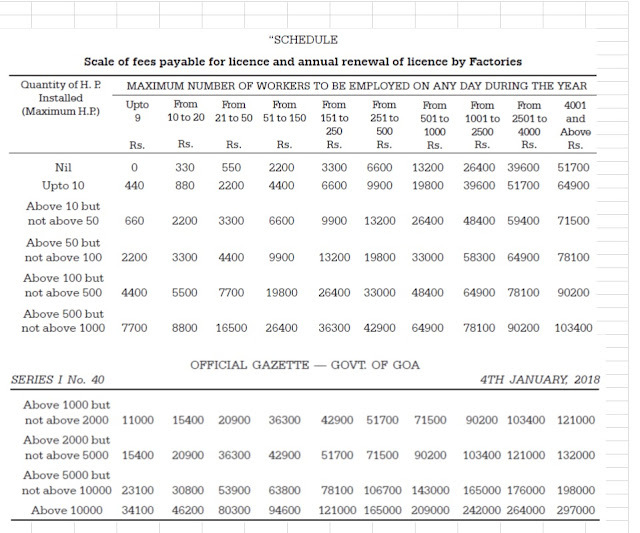 This will not only reduce the unnecessary paperwork but also avoid visits to EPFO field offices. EPFO has also launched the facility for online payment of Section 14B and Section 7Q dues. It said that for facilitating ease of doing business, it has launched the online functionality for calculation and payment of damages under Section 14B and interest under Section 7Q against belated remittances. If an employer makes payment of dues after the due date, he/she is liable to pay damages (under Section 14B) and interest (under section 7Q). So far, the EPFO used to send the notices to employers under Section 14B and Section 7Q against their belated payments. Under the new functionality for belated payment, the employer can select the cases where he/she wants to make payment immediately. The system will generate auto challan. The employer can know the 14B and 7Q dues immediately and make the payment accordingly, thereby avoiding the requirement of visits to EPFO field offices, it added. The functionality for "LINK UAN WITH AADHAAR" provided to Members online has been enhanced by providing additional facility to verify Aadhaar using Biometric.